New Delhi [India], April 11 (ANI): Bhim Army chief Chandrashekhar Azad Ravan has pledged support for different political parties in Maharashtra, ahead of the commencement of Lok Sabha elections in the country. 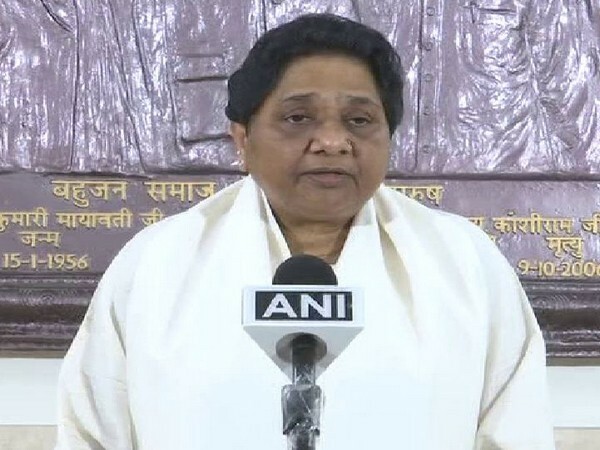 Lucknow (Uttar Pradesh) [India], Mar 31 (ANI): Former Uttar Pradesh Chief Minister and BSP supremo Mayawati termed controversial Dalit youth leader Chandrashekhar Azad as a BJP 'mole' on Sunday. New Delhi [India], Mar 15 (ANI): Bhim Army chief Chandrashekhar Azad on Friday said that an incident like Bhima-Koregaon violence can recur if the Constitution is tampered with. 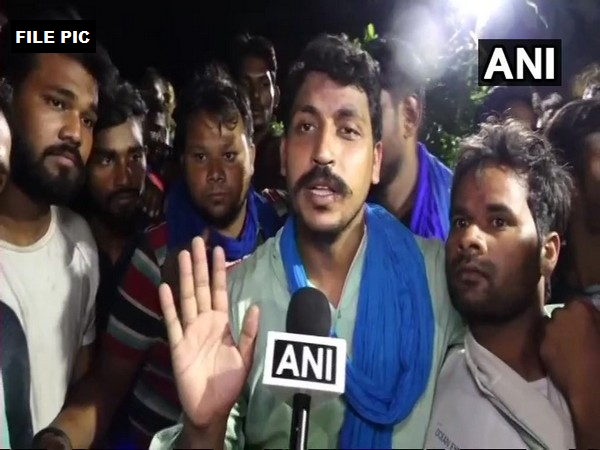 Meerut (Uttar Pradesh) [India], March 13 (ANI): Bhim Army Chief Chandrashekhar Azad said that he is fighting the election against Prime Minister Narendra Modi from the Varanasi Lok Sabha seat as he doesn't want Modi to win the election by fighting against weak candidates. Meerut (Uttar Pradesh) [India], Mar 13 (ANI): Congress general secretary and in-charge for the party’s east UP affairs Priyanka Gandhi Vadra on Wednesday met Bhim army chief Chandrashekhar Azad, who is undergoing treatment at a hospital here. Deoband (Uttar Pradesh) [India], Mar 13 (ANI): A case has been registered against Bhim Army chief Chandrashekhar Azad and 28 others on Wednesday for violating the model code of conduct, the police said. Mumbai [India], Dec 29(ANI): Bhim Army chief Chandrashekhar Azad alias Ravan, would be holding a rally in the Jambori Maidan here on Saturday, despite police orders that have denied from granting his request. 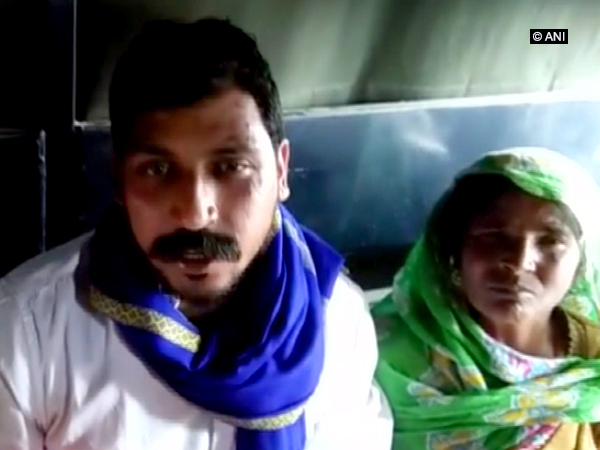 Saharanpur (Uttar Pradesh) [India], Sep 14 (ANI): Bhim Army chief Chandrashekhar Azad alias Ravan, who was sent to jail last year in connection with 2017 Saharanpur caste violence case was released from the prison on Friday.